My parents and grandparents always taught me to be generous, compassionate and loving. I have many favourite bible passages, one that stands out perhaps is John 10:10, that all might have abundant, overflowing life. The last thing I watched on TV was a documentary on SBS Egypt’s Lost Princess about new tombs and new insights. The future of the Uniting Church lies in our participation in the mission of God, the reconciliation and renewal of the whole creation. Our future is full of potential as we embrace the Spirit’s transformation - intercultural community. At the 7th Assembly in 1994 when the Covenant was formally inaugurated, the Rev Dr Djiniyini Gondarra preached a sermon from the passage which describes the relationship of love shared between Jonathan (Saul’s son) and David. He talked of the covenant they had made. Djiniyini was my boss at the time and I had the privilege of working on the sermon draft with him. So, for me this Circle and my journey are intimately connected. For the past 36 plus years my life has been walking with First People, learning and being enriched by the Yolŋu world view, law and more broadly the culture of Australia’s First Peoples. Stuart McMillan is the ex- President of the Uniting Church in Australia, serving in that role from 2015-2018. 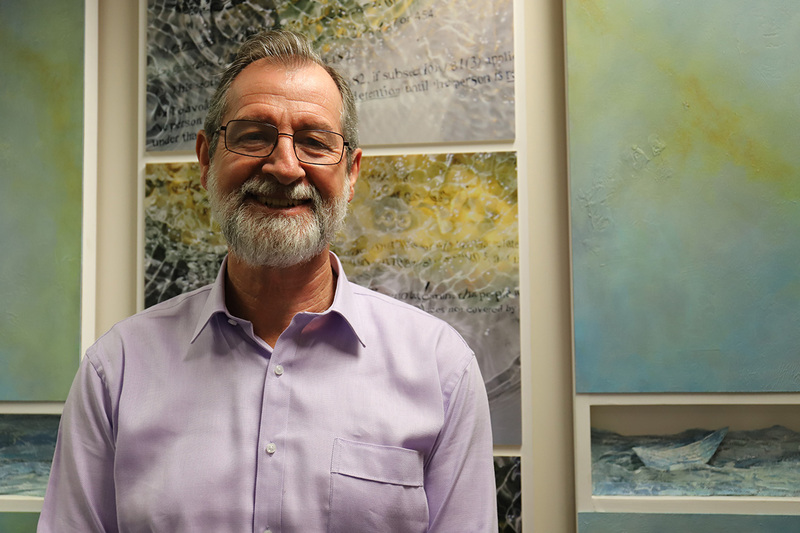 Stuart and his family moved to the Northern Territory in 1982 to serve in the Northern Synod of the UCA as an accountant. Since then he has held many roles in the Northern Synod and associated organisations including operations manager, general manager of the Arnhem Land Progress Association (ALPA) - now the Arnhem Land Progress Aboriginal Corporation, pastor, cultural awareness trainer, resource worker, community developer, and Moderator. Stuart was adopted into the Gupapuyngu clan of the Yolngu nation with the skin name bulany meaning red kangaroo. He worked as an advisor to the former Moderator of the Uniting Church in Australia's Northern Synod, the Rev. Djiniyini Gondarra, for 12 years through the period after the High Court’s Mabo decision established Native Title. He was involved in researching the claimants' situations and making trips to Canberra to assist Gondarra and others as they gave their input on the drafting of the Native Title Act. Stuart took on the role of pastor at the Humpty Doo Uniting Church, a role he served in for around 11 years. At the 15th Assembly, Stuart was the Proposer of the Proposal 29, which led Assembly members to affirm that the First Peoples of Australia, the Aboriginal and Islander Peoples, are sovereign peoples in this land.